In her last message, she told a friend the power was going out, adding the area was "pretty sketchy", or unsafe. Ms Stefaniak's family have been looking for her in Costa Rica. They feared she had been kidnapped, saying she was in "imminent danger". Ms Stefaniak, from the Miami area, and her sister-in-law April Burton were visiting Costa Rica to celebrate Ms Stefaniak's birthday, but Ms Burton returned to Florida a day before Ms Stefaniak. 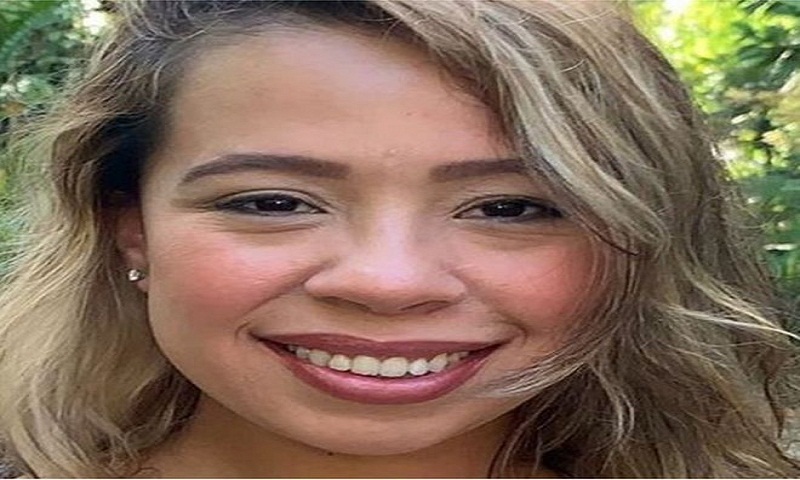 According to the family's Facebook page, Finding Carla, officials were not pursuing the matter because Ms Stefaniak had appeared "rational at the time of her disappearance and got into a taxi of her own free will".